These are the new construction projects that everyone can afford. 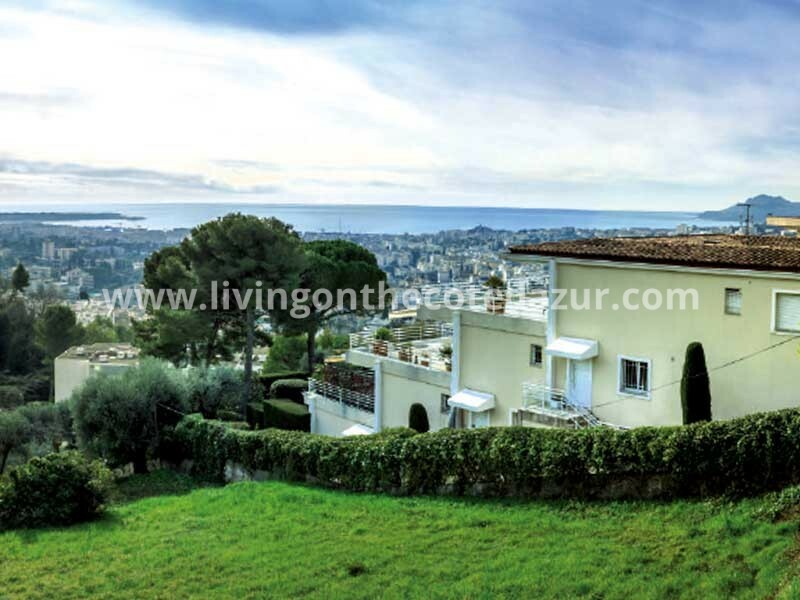 Sharply priced from 178,000 euros for a studio and perfectly located in Le Cannet, at the end of the Boulevard Carnot. 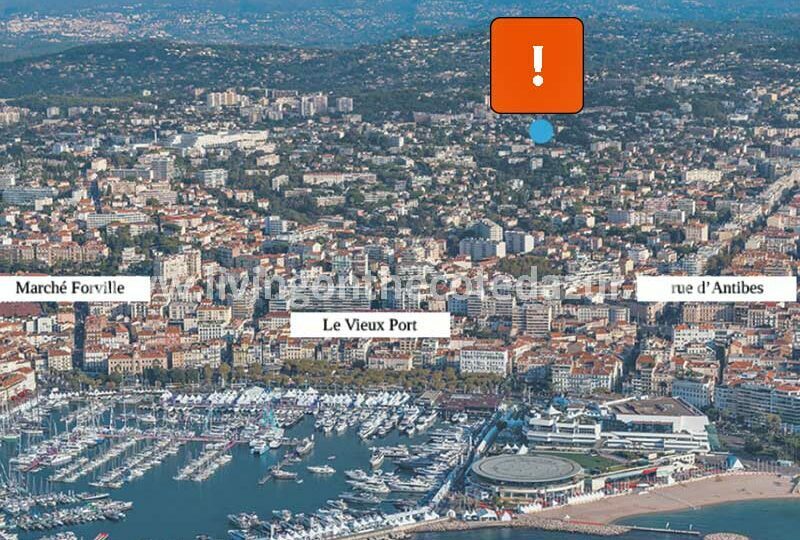 We know that it can take 30 minutes via the Boulevard Carnot in Cannes to the Rue d’Antibes; whoever devised the new layout of this road, lost its way. 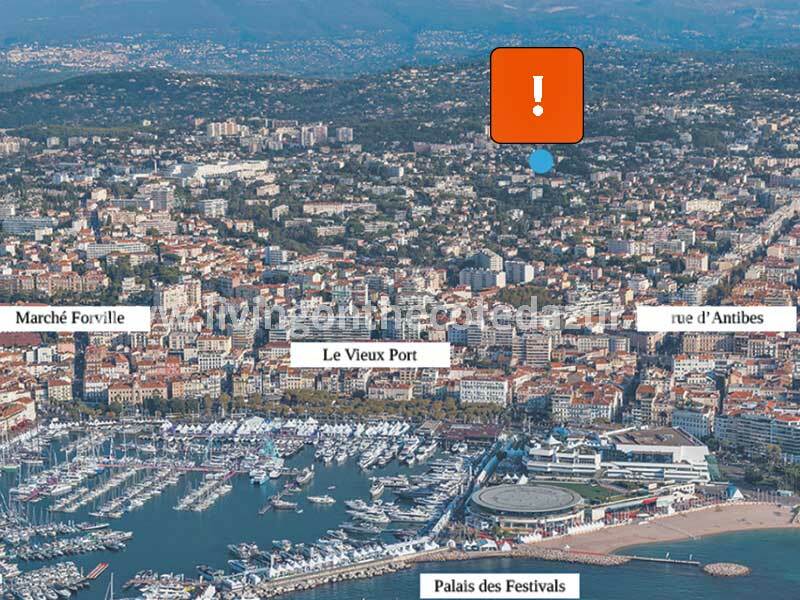 Fortunately, for the buyers in Le Cannet, we are happy to share our smart shortcut that will take you to Cannes Plage Midi in ten minutes. 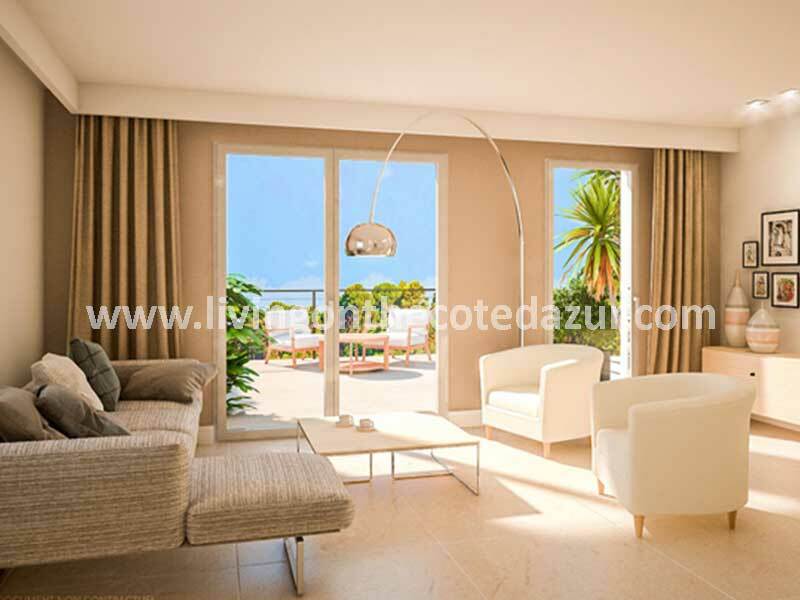 The new building in Cannes le Cannet at ten minutes from the Cannes Croisette and the lovely sandy beaches consists of 31 apartments. 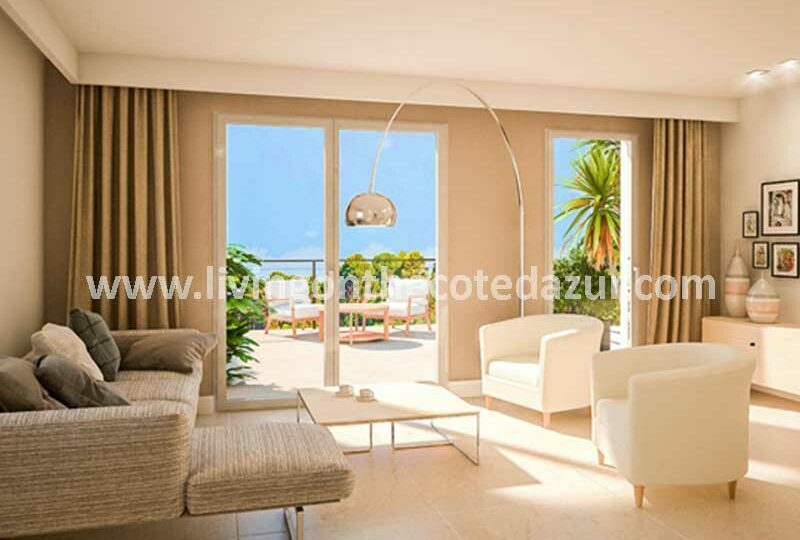 The apartments vary in size from a simple studio to a three bedroom apartment. 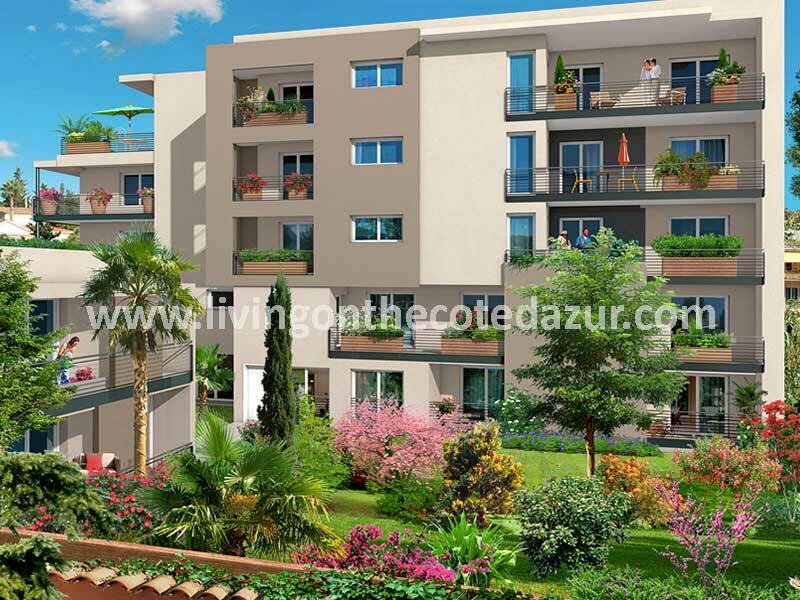 All apartments have a terrace or a loggia to take full advantage of the southern French sun. 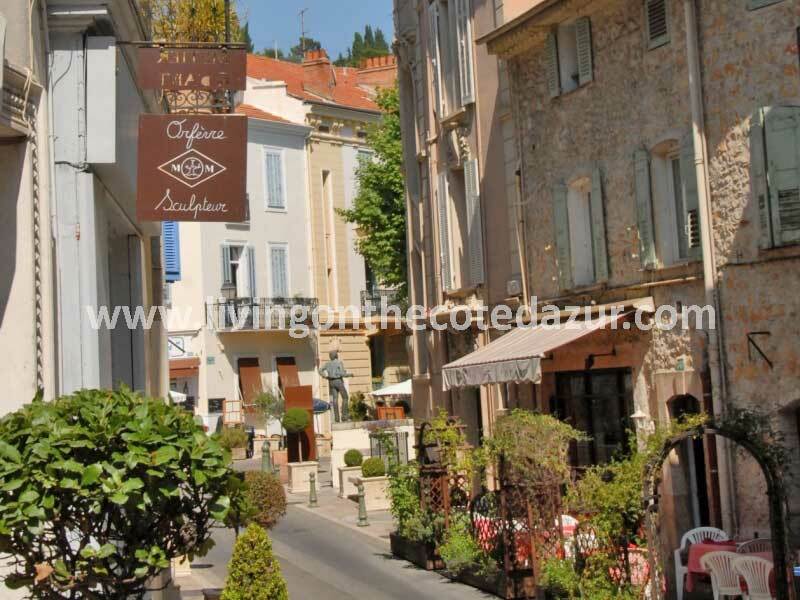 For those looking for a simple pied-a-terre close to Cannes, feel at home in Le Cannet in a cozy neighborhood with lots of trees. You must definitely come and see. 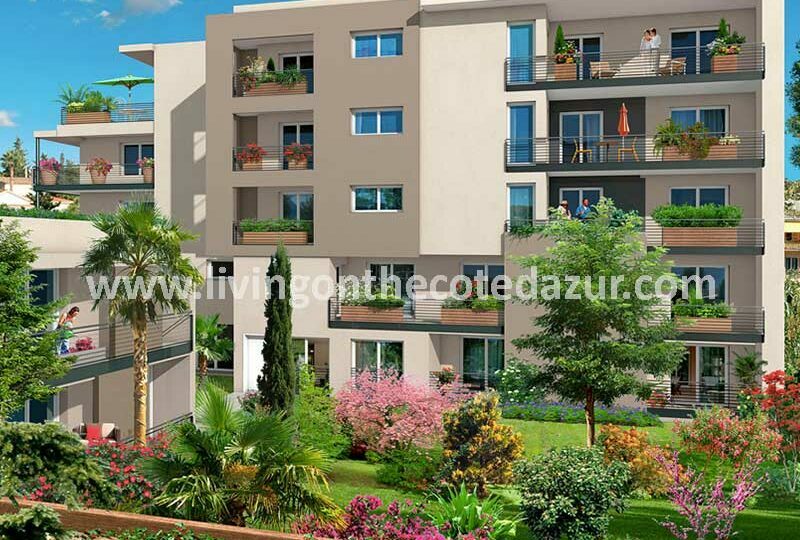 Have you been looking for a new apartment in the South of France for some time and is not that important for you? 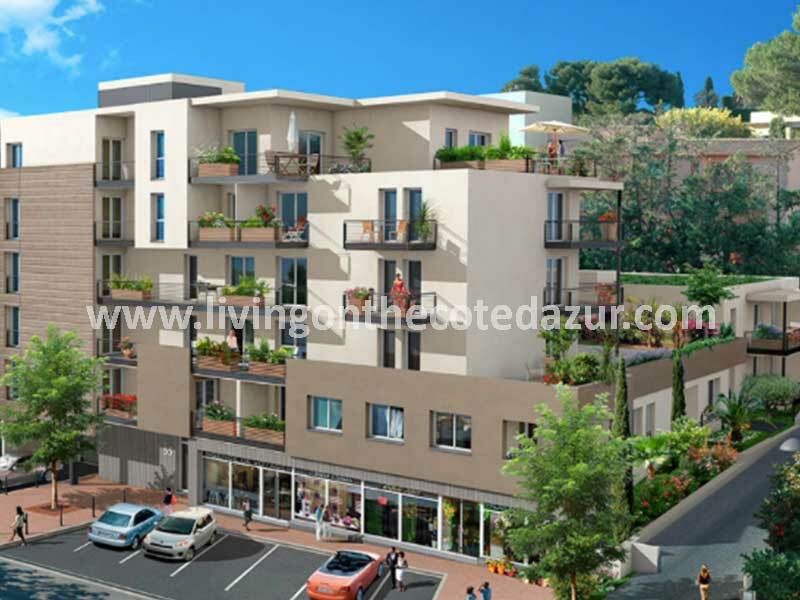 Then dive into the local life of Cannes le Cannet and buy a second home on the Côte d’Azur. 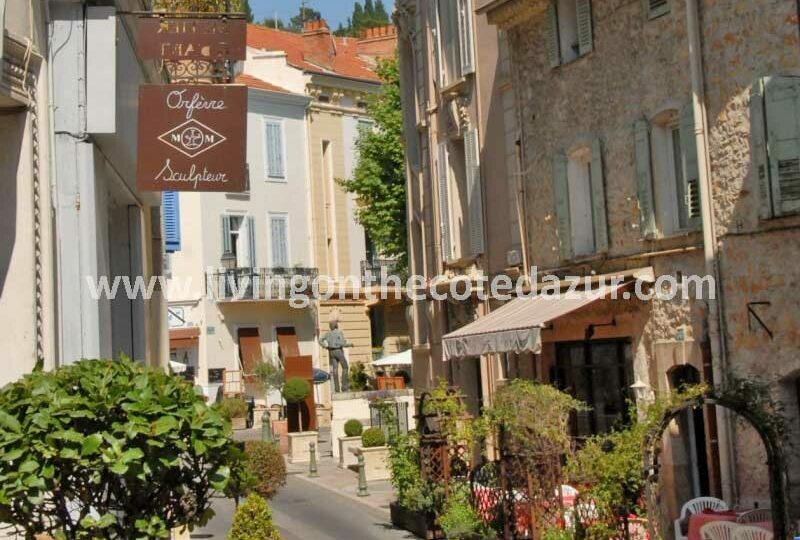 Le Cannet near Cannes is without a doubt one of the nicest villages with a wonderful medieval center and romantic restaurants. As old inhabitants of Le Cannet, we know what we are talking about! 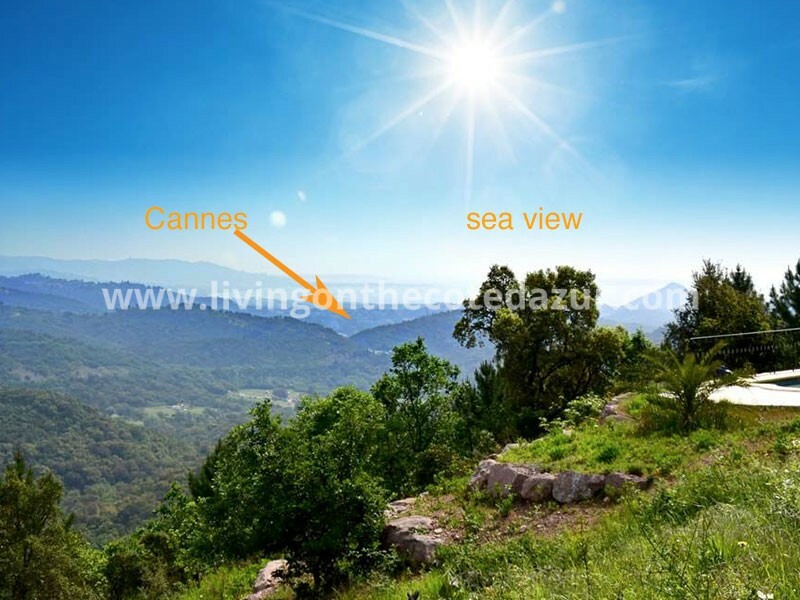 From Le Cannet, you are also in Cannes la Bocca where many beautiful things are built. Insiders call this the new Cannes hotspot, thanks to the new cinema. 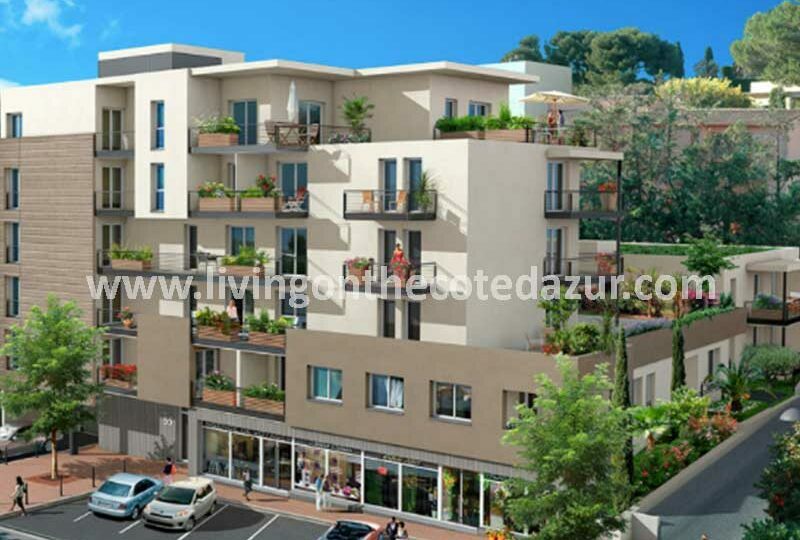 New construction Cannes Le Cannet: competitively priced from 178,000 euros for a studio and perfectly located in Le Cannet, at the end of the Boulevard Carnot. 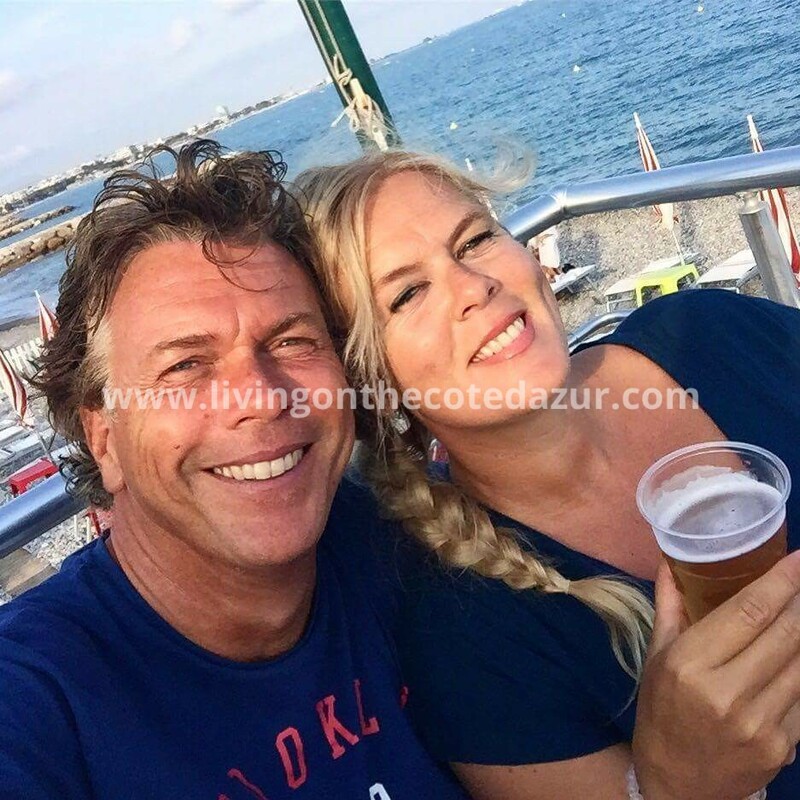 Contact Ab and Jo at Living on the Côte d’Azur. 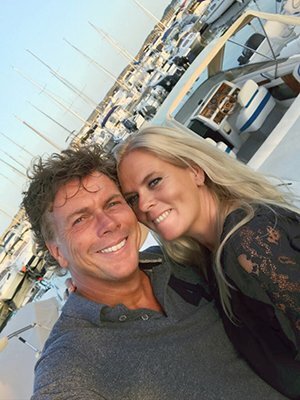 We are the reliable contact point for people with an international lifestyle. 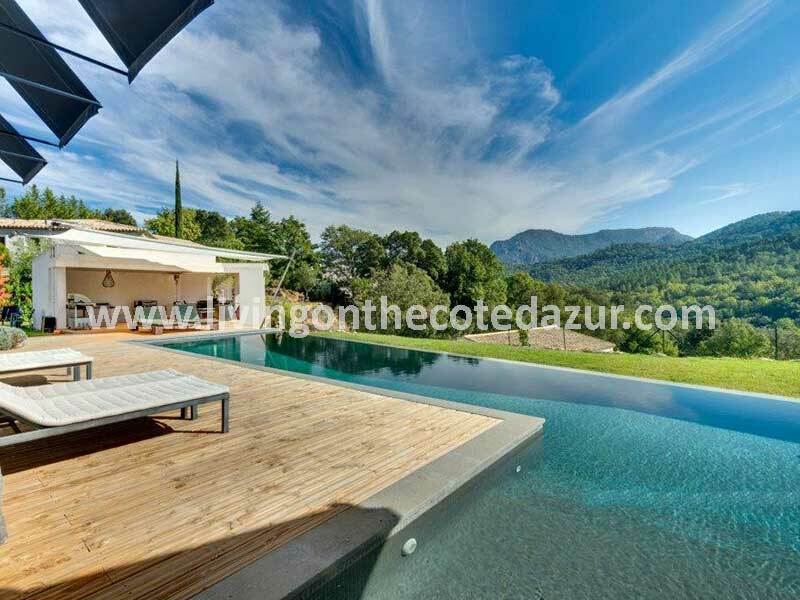 Send an email to info@livingonthecotedazur.com or call +33 (0) 770186203. 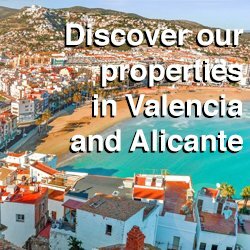 We are happy to show you the property! 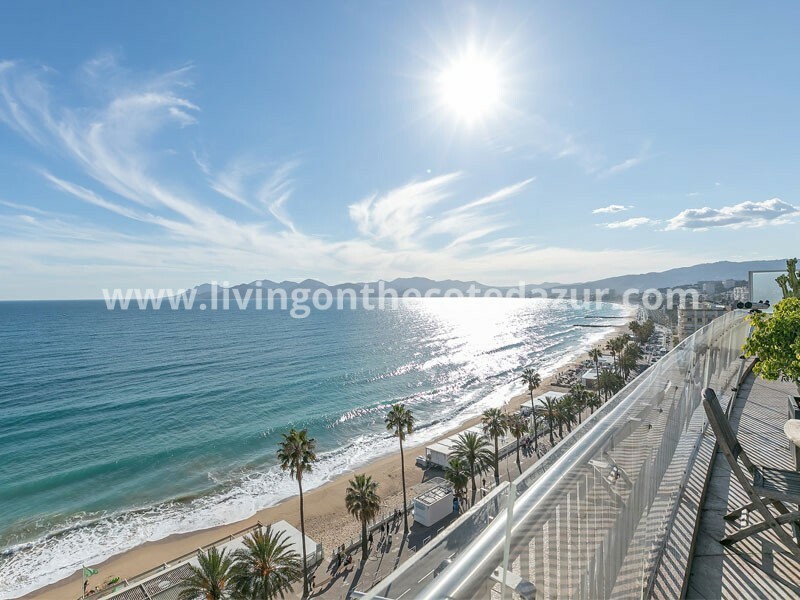 Living On The Côte d’Azur, real estate promoters since 2006 is a Dutch operated real estate consultancy for foreign people that want to buy real estate on the French Riviera. We are open seven days a week. If you register first with us, you can enjoy our additional services and support, free of charge.